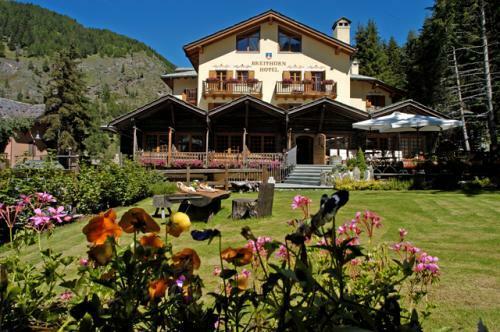 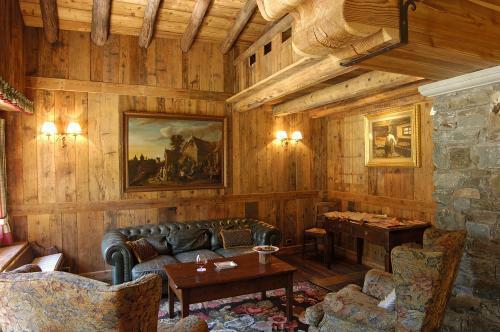 Enjoy an unforgettable stay at the Breithorn Romantik Hotel, offering you the possibility to relax, tasting typical products and discovering the ancient Aosta Valley traditions. 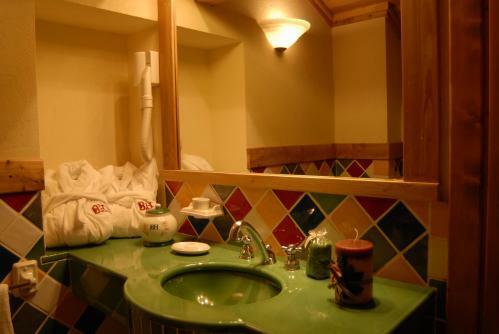 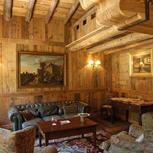 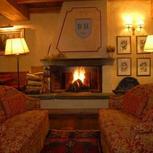 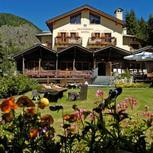 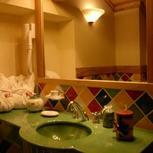 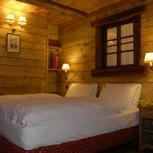 All the Breithorn Romantik rooms are furnished in a mountain style and offer the latest technologies. 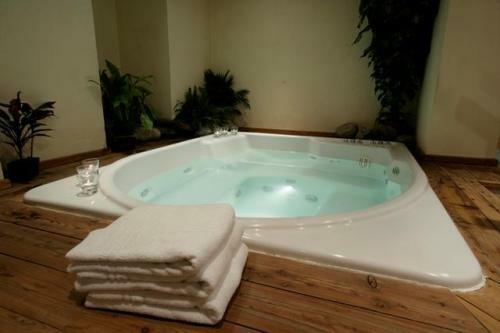 When you are not busy exploring the beatiful surroundings and the Monterosa Ski slopes, enjoy the Breithorn's relaxation centre with jacuzzi, sauna and steam bath. 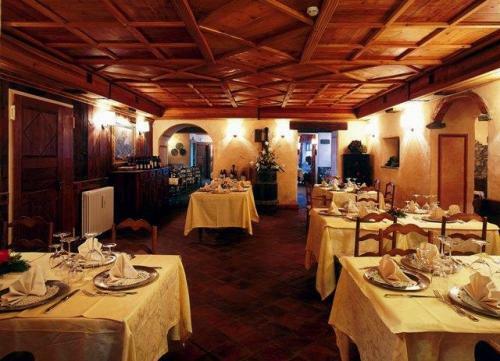 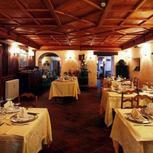 Selecting quality ingredients and organic products, the chef offers a thorough food and wine experience. 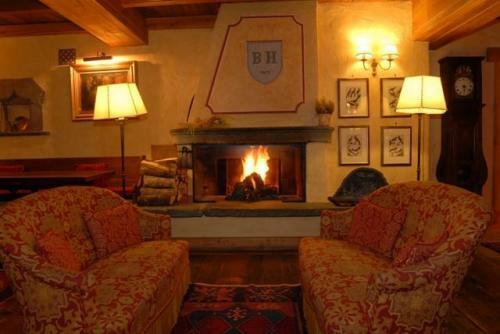 During winter the hotel is only bookable for weekly stays, from Saturday to Saturday. 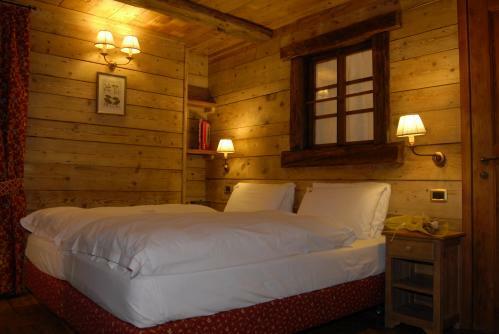 Breithorn Romantik Hotel offers 31 rooms, each furnished differently with its own distinct personality, retaining the traditional mark of the mountain chalet.